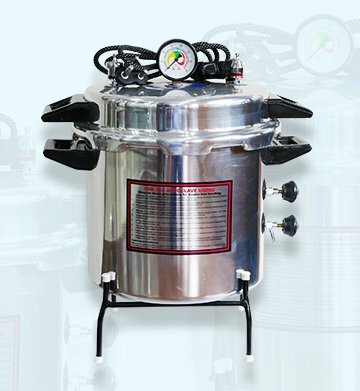 Being the manufacturer and the supplier, GPC has a wide variety of certified medical equipment. 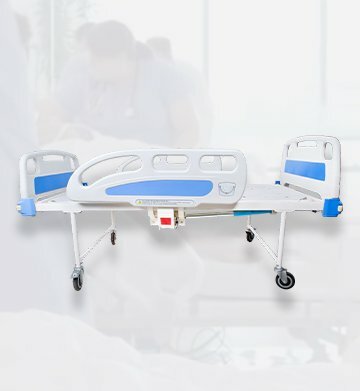 From hospital apparatus to clothing and furniture, we have everything you need to develop or maintain your hospital. All products displayed are in stock and ready for export. This indicates that our products comply with the applicable EU regulations and enables the commercialization in 32 European countries. 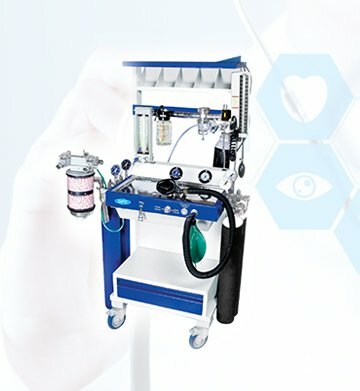 We offer nothing but the best medical products and instruments from India. With our fully automated factory and world leading technology. We are proudly associated with various NGOs and MOH of different countries. Maintaining high standard production is not enough, we strive towards worldwide healthcare development. Our partners can fully customize their production specifications based on their preferred usage to avoid medical procedure complications. We actively participate in this humanitarian movement of supplying high quality medical supplies for babies at low prices for various LMIC's. Our extensive General Supplies products have one thing in common. They are all made keeping in mind all standards of quality and finesse, while also ensuring that you get the most affordable price tag. We strongly believe in the importance of increasing accessibility of healthcare to people from all walks of life. This is why we supply general medical equipment & supplies not only in various countries but also to several philanthropic organizations and NGOs which allow us to participate in programs like 'Help Babies Breathe'. Moreover, our association with UN Organizations and the Ministries of Health of several countries speaks volumes about the trust and competence with strive to deliver. Let us know your requirement for all types of Hospital Equipment, Medical Devices & Consumables, and get the best quote instantly in your inbox! My association with GPC Medical has been for a no of years. The products I have used till date are of superior quality and long term durability. My complete satisfaction with their products propells me to further recommend it to other users. 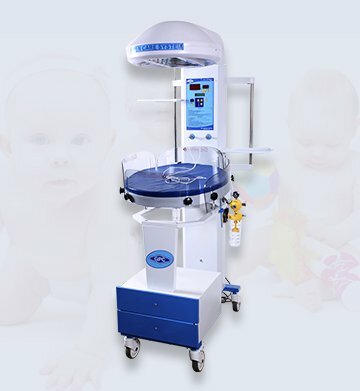 GPC Medical manufactures a wide range of products that are very good in quality. It is very convenient for my hospital to get everything under one stop and at a very reasonable price. GPC got a widest range of products in India and I feel very lucky to be working with them for some years now. They have everything you need in a hospital and more. I don’t have to go through countless sources and import charges anymore. 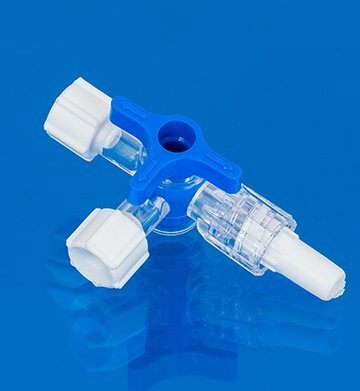 Ever since I started getting my general medical supplies from GPC Medical, I no longer have to examine every piece for quality inspection I know they always deliver the best products. I had heard positive reviews from my colleagues in the healthcare industry about GPC, so I decided to sample a few of their surgical equipment. Needless to say, I was more than happy with what I received. What sets GPC apart from other medical suppliers is their willingness to go the extra mile. The customer support I got was exemplary and they answered all of my queries patiently just to ensure I was completely satisfied. In these videos, find out more about our general medical product range. Get to know about our success stories, product reviews straight from our valued customers! 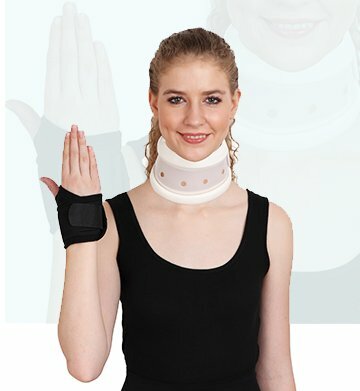 Our extensive range of top-notch general medical supplies can be found in our catalogue. Request a free copy today. All you have to do is fill out the simple form and we will handle the rest. We love to meet with like-minded people to help us in our journey of providing the best healthcare to everyone at the best prices. Join us on a virtual tour of all our events.